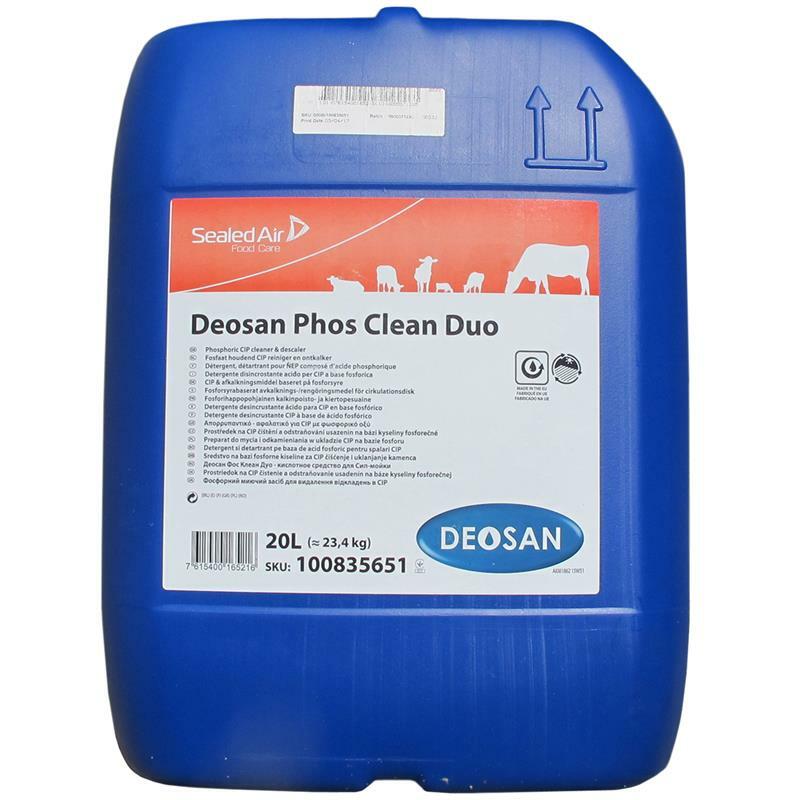 Deosan Phos Clean Duo is a low foaming phosphoric acid based solution, for use on all types of dairy plant and equipment. Use rate can be varied according to cleaning/ descaling requirement and routine. Designed for recirculation, but also suitable for manual soak or spray applications. 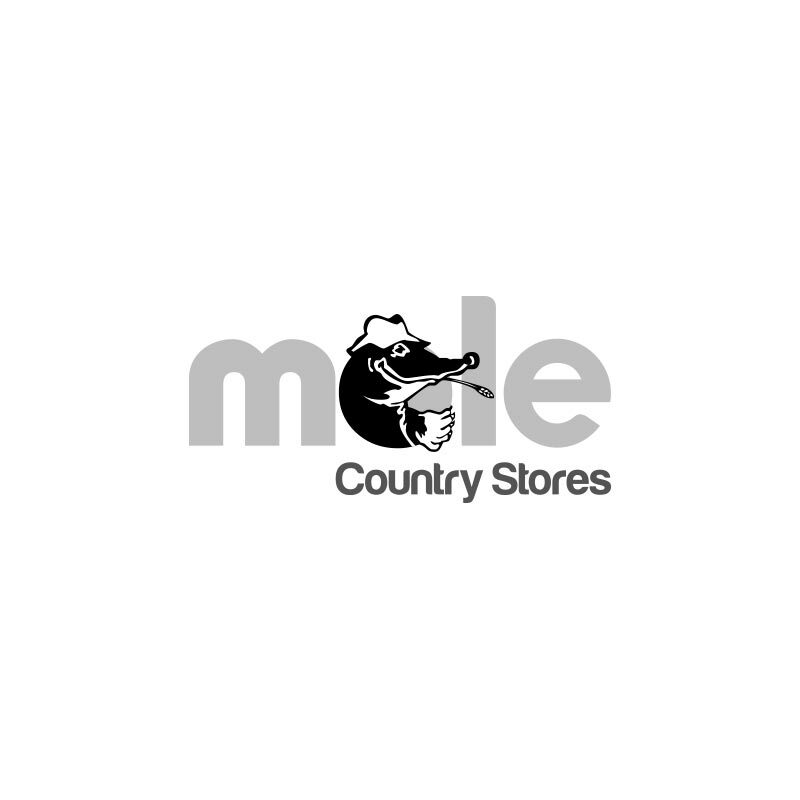 Suitable for most surfaces e.g. glass, rubber and stainless steel.